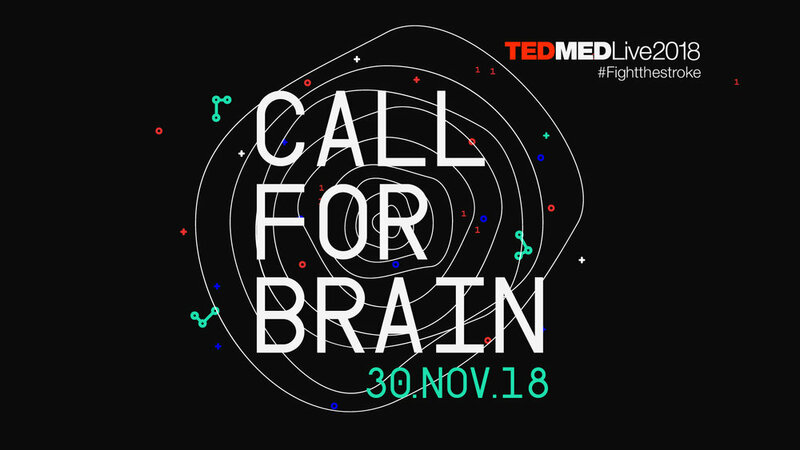 For the fifth year, FightTheStroke Tedmed will bring to Milan: the 30 November Next we will talk about the future of science in the event Call4Brain 2018, appointment with Democratic access, entirely dedicated to disseminate and promote the great challenges of medicine, innovation and science. While the Chaos It is often messy and may seem unscientific, it is actually a great friend of the scientific method. This is where the discoveries take place. Where the magic happens. And where is the Clarity. 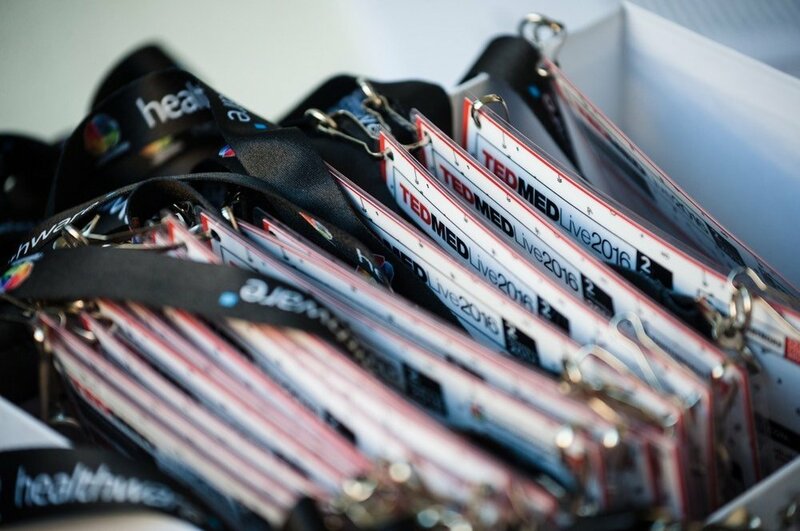 At the fifth edition of Tedmedlive 2018, we will learn to recognize Together the power of Chaos + Clarity in promoting science, global public health and medical innovation. 1. WE DON&apos;T HAVE STREAMING: We preview exclusive content that you might not see otherwise, except by flying to Palm Springs and paying a $5,000 ticket. 2. IT IS THE ONLY EVENT WITHOUT THE SPONSORS &apos; MARCHETTE: The partners who support Call4Brain They do it for tuning values, you will not find attending professors, product demos, presale slides. Only unpublished content on medicine, science, innovation. 3. 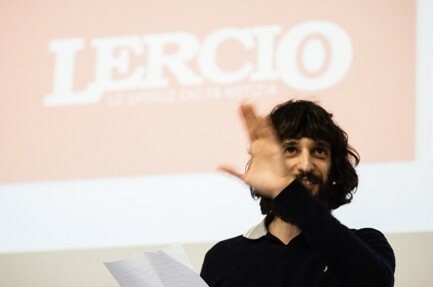 YOU MIGHT FIND YOURSELF SITTING NEXT TO A NOBEL PRIZE WINNER: No lectio magistralis, no podiums, the researcher sits next to the patient, the doctor next to the scientist, the one that looks like a Sciura actually has a doctorate in epidemiology. Every person you meet is fighting a battle that you know nothing about, pay attention but get the most out of it. 4. 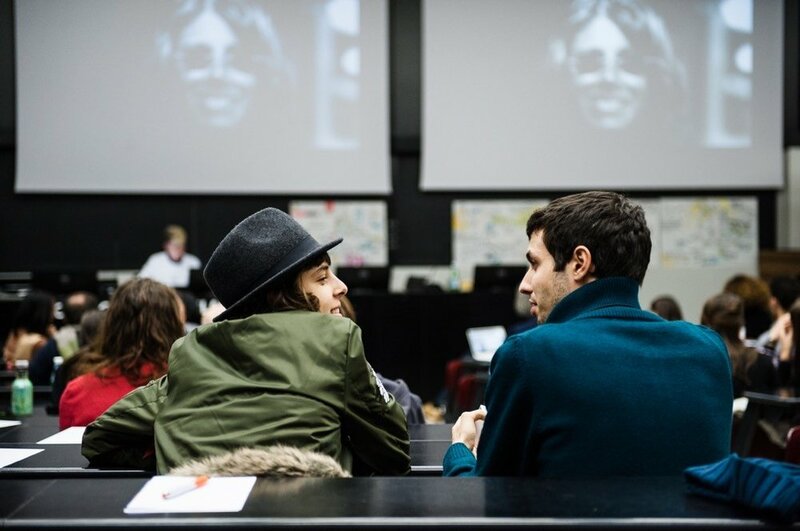 MIRACLE IN MILAN: WOMEN CURATORS ON THE AGENDA! From US women speak, do not hold microphones or trays of tartine, our agenda is always gender-balanced. 5. 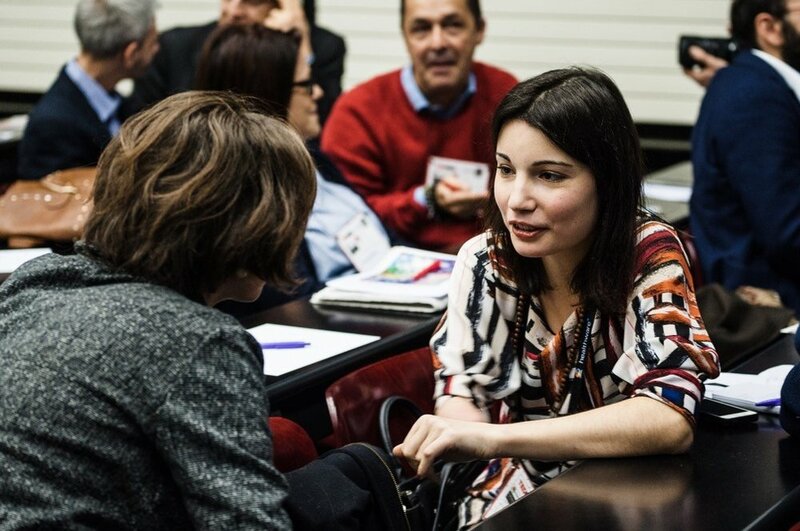 FAMILIES HAVE AN OPEN SPACE FOR FURTHER STUDY WITH SPECIALISTS: It is a generalist and populative event, about the challenges and the future of medicine, but we always have an eye for people close to the mission of FightTheStroke . This is why we dedicate a reserved space for them, for a direct confrontation with those specialists, often so far away and inaccessible. I mean, we also take care of the care providers. 6. HEALTH ACCESSIBLE TO ALL: Starting from the Democratic price of entry, up to the choice of the menu and the accessible rooms, the whole event is designed to accommodate all the diversity, in an inclusive way. 7. 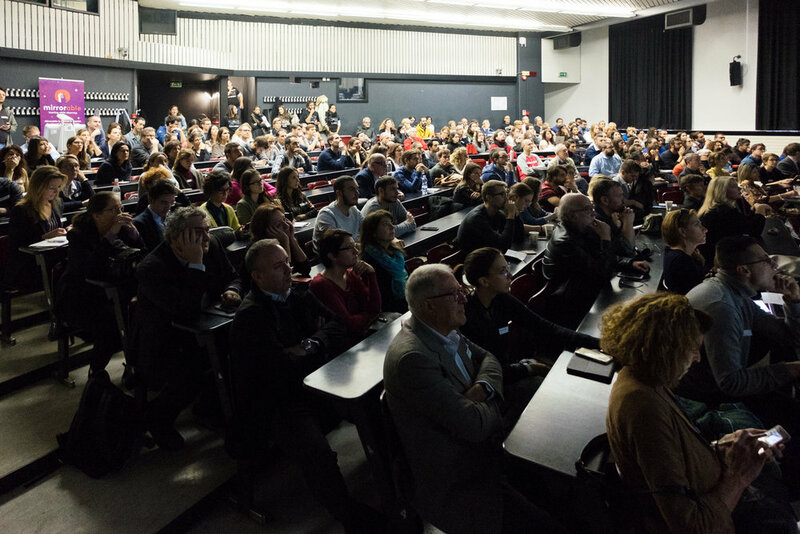 WORKSHOP OF MORE DISCIPLINES: Besides the possibility to see and comment the exclusive contents of tedmed, you can also participate with the same ticket to the workshops of the afternoon: unpublished themes, interactive format, speakers relevant for the Italian reality, in short a value of Priceless credits. 8. WE EAT WELL AND HEALTHY, WE OFFER: We take care of the food, from breakfast to aperitif, not just food for the mind but also for the body. 9. FIGHT AND SMILE: As usual, we never forget to make you smile, say do well to health. Flash Mob, testimonial of exception, institutional personalities and less, who decide to go to visit us for a greeting. 10. BECAUSE THERE ARE PEOPLE LIKE YOU! Newer PostTedmed LIVE # FightTheStroke 2018:a one day-event designed by those who participated in #Call4Brain .